Netflix in the United Kingdom will be once again getting new episodes on a weekly basis. The deal has been extended to the final season of the show which will see all ten final episodes plus the series finale added to Netflix by the middle of August 2017. Below, we’ll take a look at what you can expect plus we’ll have a full calendar schedule too. The show is about a bunch of clones who are being hunted down for their DNA and secrets that they hold. The series predominantly focuses on Sarah who assumes the identity of a police officer and finds her way into a massive conspiracy. The series has run for five seasons and likely due to falling viewing figures, season 5 will be the final season. Season 4 was the first season of the show to become a partial Netflix Original with new episodes releasing the day after it releases in the US. This is not an uncommon setup as many shows such as Riverdale, Power, Better Call Saul and Designated Survivor all release on Netflix UK in this way. Netflix UK will be repeating the release schedule you often see with shows it picks up from the US. New episodes air on BBC America on Saturday’s and are added to Netflix UK the following day. That means around 8am on Sunday in the UK and relative times around the world, a new episode will be available up until August 13th, 2017. As we’ve covered before on What’s on Netflix, the series isn’t currently available at all on Netflix streaming. This is because BBC America holds the rights to the show and has exclusively given the streaming rights to Amazon Prime which currently holds season 1 to 4 on their prime subscription. Season 5 will likely come to Amazon Prime but not on the release schedule above. Given Netflix’s preference to newer shows, it’s unlikely that Orphan Black will ever come to Netflix in the US. 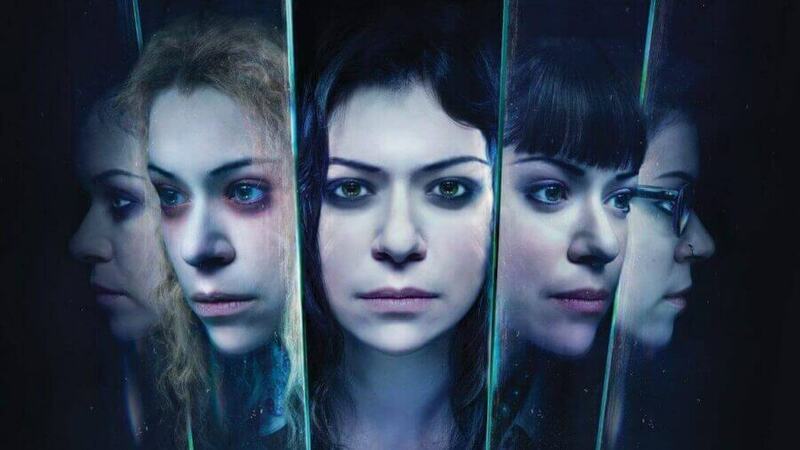 Are you going to be keeping up with Orphan Black on Netflix? Let us know in the comments below. Next story Bill Nye Saves the World Season 2 Renewed: Netflix Release Date?